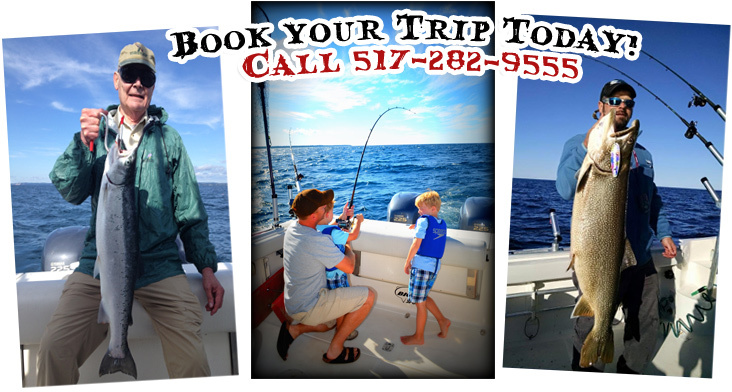 Diabolical Sportfishing specializes on custom charter packages to fit the needs and schedules of our clients. Typical half-day morning trips run from 6am to 11am, and afternoon trips run from 4:30pm to 9:30pm. Full day, 8 hour trips are also available, and multiple boat trips can be arranged upon request.